Have you been to Laoag City Philippines? 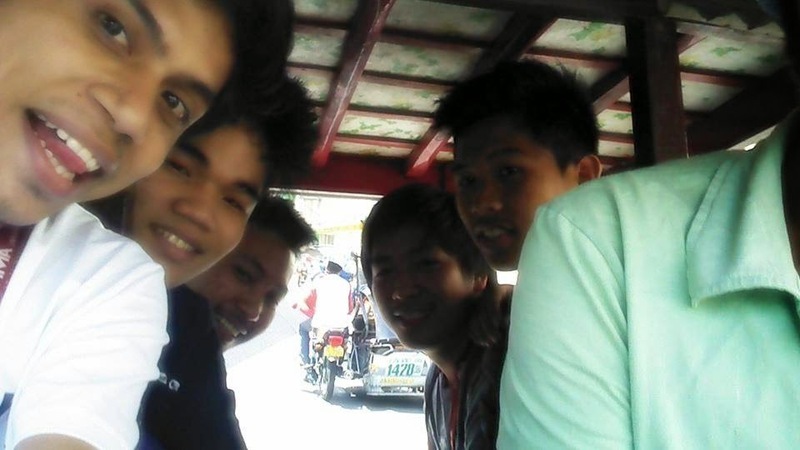 In this picture we rode on a Kalesa also known as a Karitela or Caritela, this is a transportation containing a horse. It was one mode of transportation introduced to the Philippines in the 18th Century. We're on our way to our Friend's Dorm to have our lunch break. 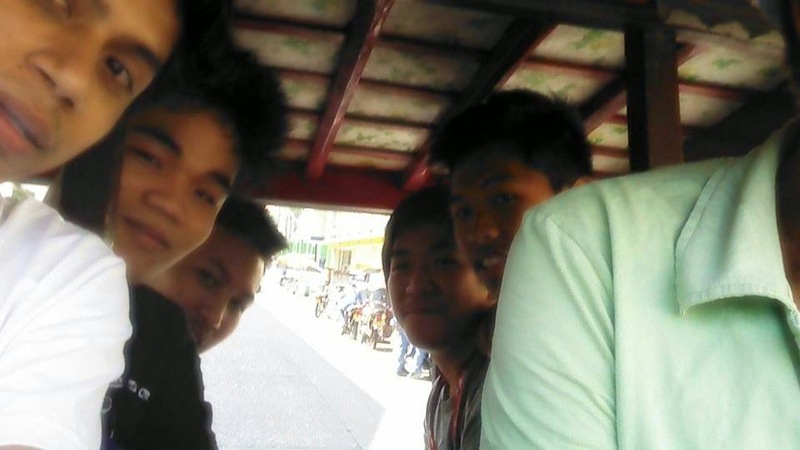 Although this was only our trippings, we have a great day riding in a Kalesa. 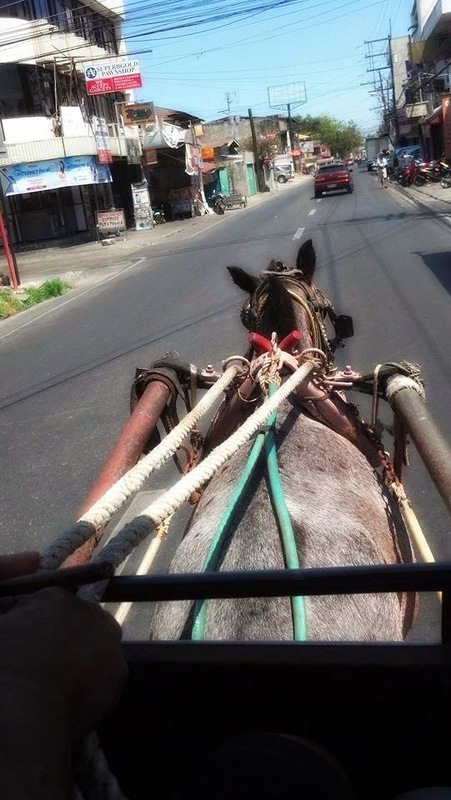 I've been to Laoag but I didn't get to ride a kalesa. Come to think of it, I haven't taken a kalesa ride in my life! The first time I ride a kalesa at Luneta, I feel like I am a princess. It is very lovely to look, especially if your kalesa has a lot of decorations in it. Laoag is two towns away from my town. Yes, masarap talaga sumakay ng kalesa. Its been decades na ata since I rode one. I've never been to Laoag and would love to visit someday. Now regarding the kalesa, I used to ride that often when I was a kid. We visit my grandma who lives near Ongpin in Manila and kalesas about in the late 70s and early 80s. I miss the Kalesa experience in Ilocos. I haven't done that in decades.